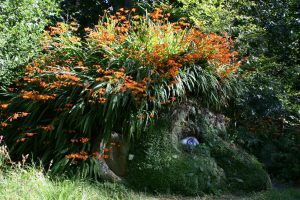 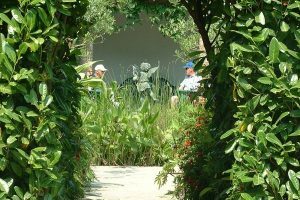 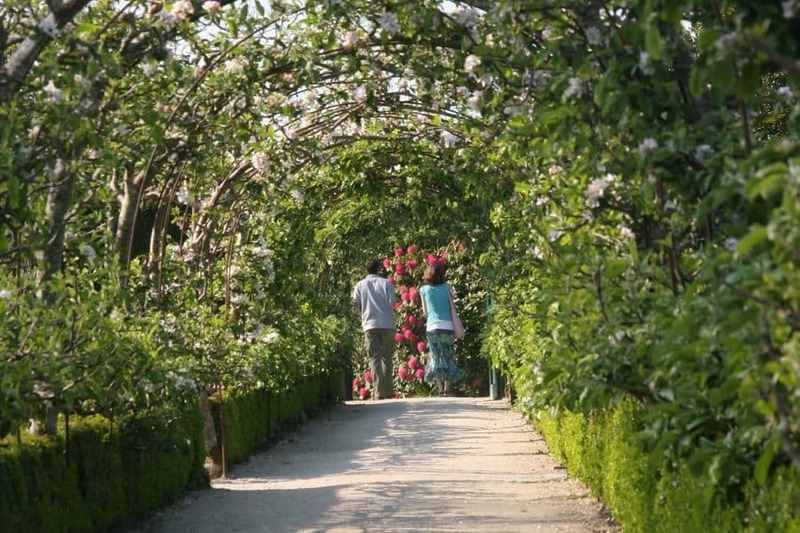 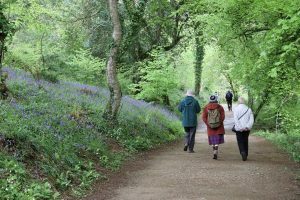 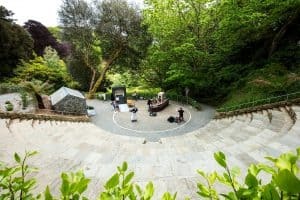 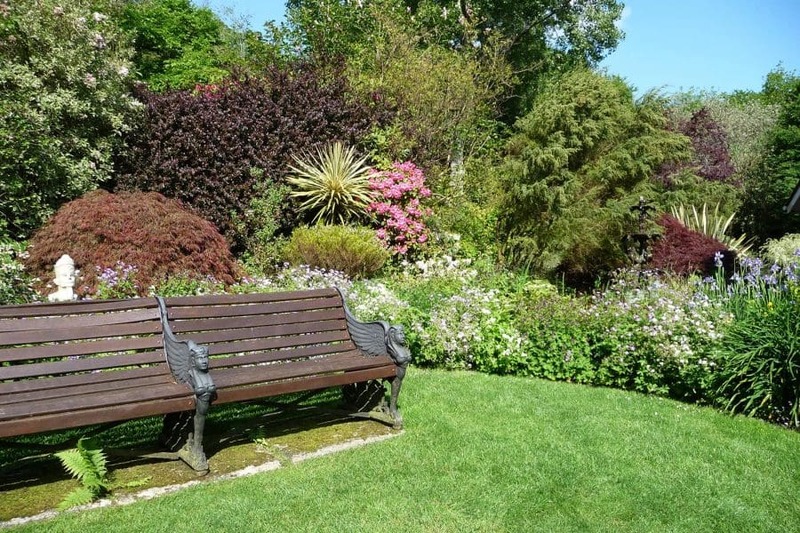 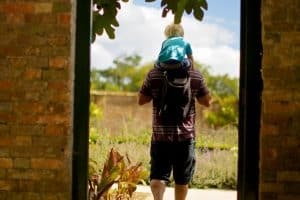 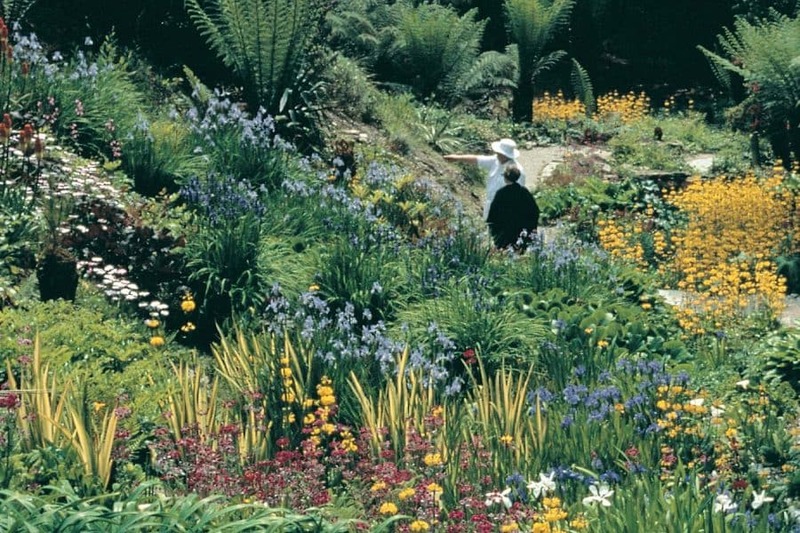 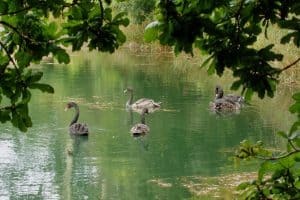 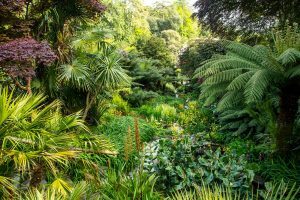 A milder than average climate and a rich history means Cornwall has a wealth of intriguing gardens, many of which are open to visitors throughout the year. Here’s our top picks. 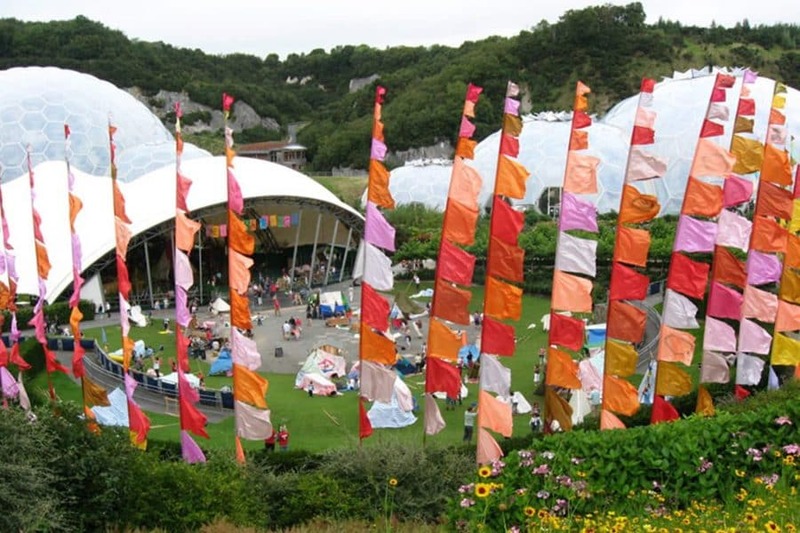 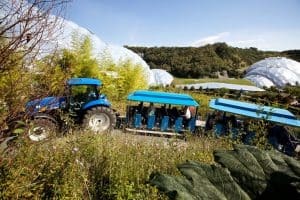 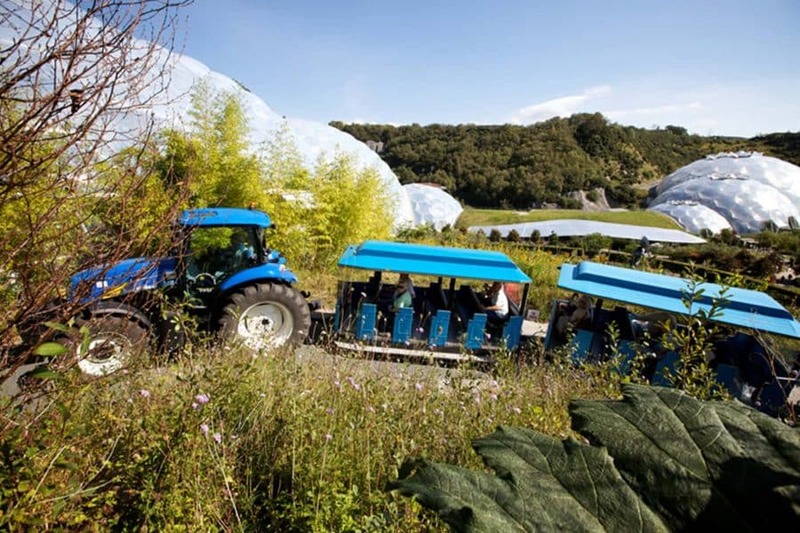 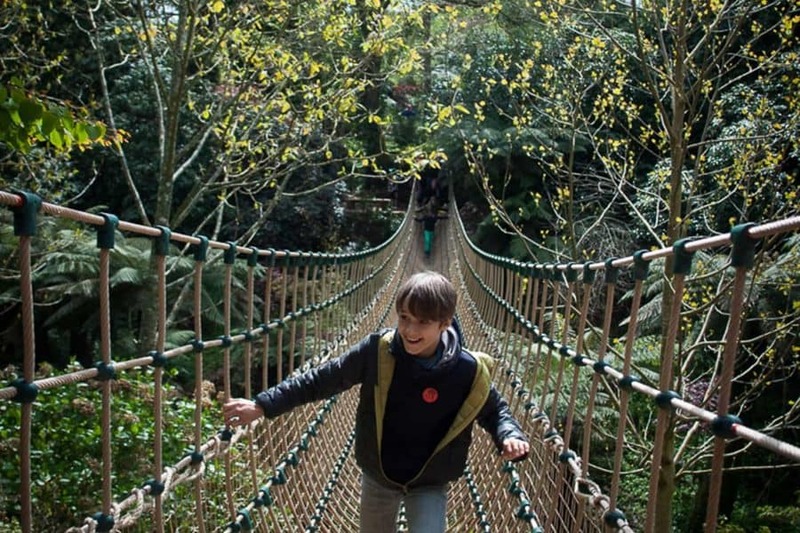 The award winning Eden Project has consistently been voted one of the UK’s best attractions. 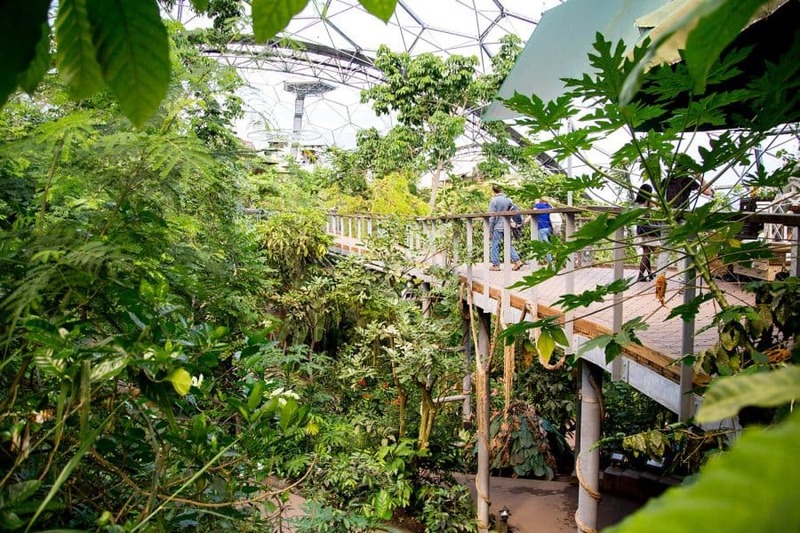 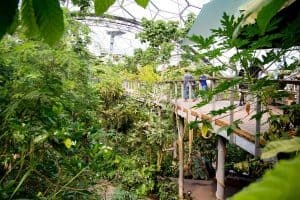 Acres of flowers and herb scented pathways lead down to two huge biomes housing plants from Mediterranean climates and the world’s largest indoor living Rainforest. 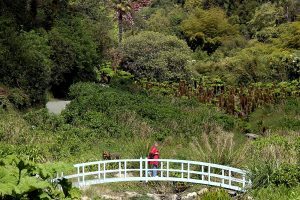 Enjoy the vivid blooms and aromas of South Africa, California and the Mediterranean then make your way to the waterfall and sights and sounds of the Rainforest. 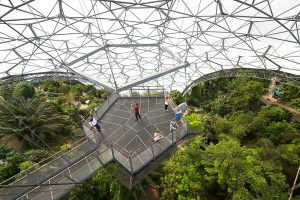 Climb the steps to the Canopy Walk for a treetop view and discover a Malaysian hut with its paddy field. 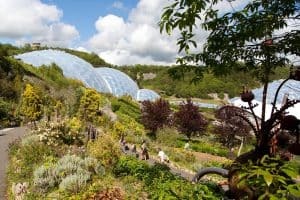 The Eden Project aims to inspire and educate. 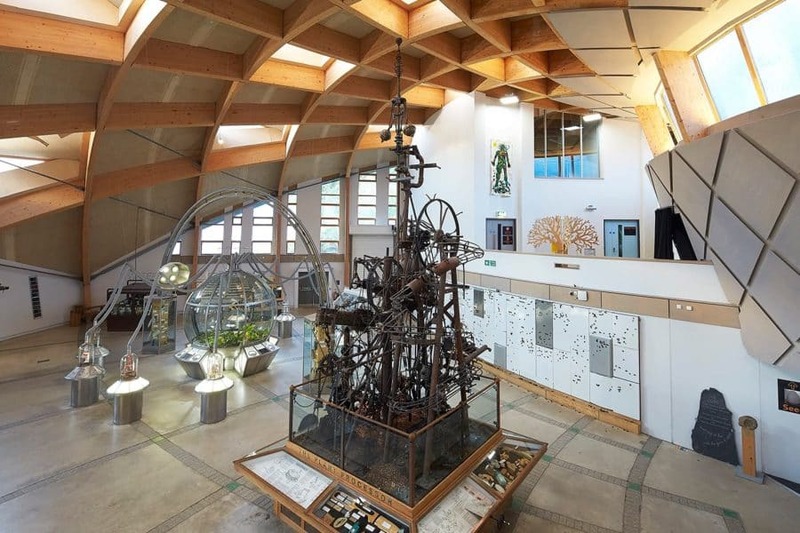 Head to ‘The Core’ for hands on activities and find out about the Project’s eco friendly attributes. 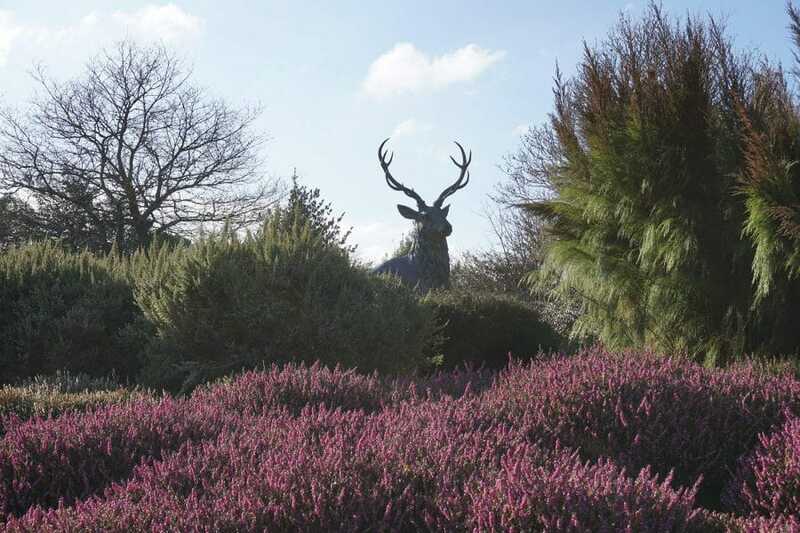 Year round activities and café’s, restaurant areas and kiosks offer a full day out for all. 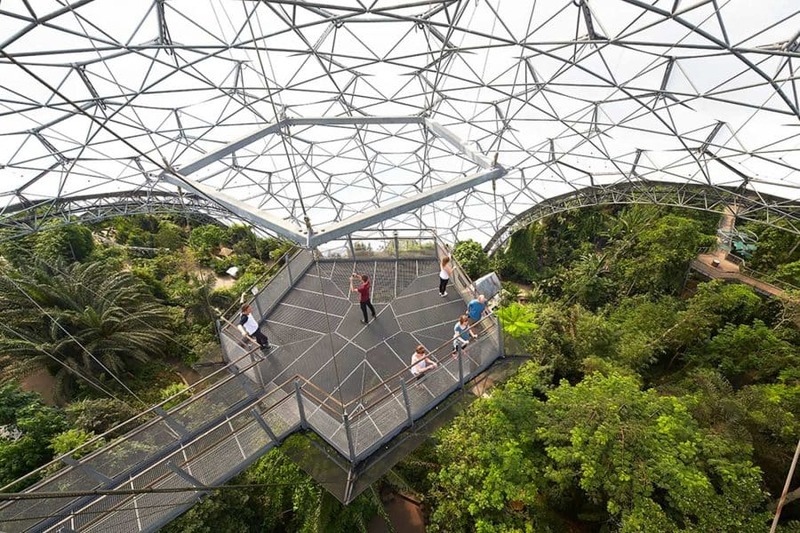 Usually open every day except Christmas day. 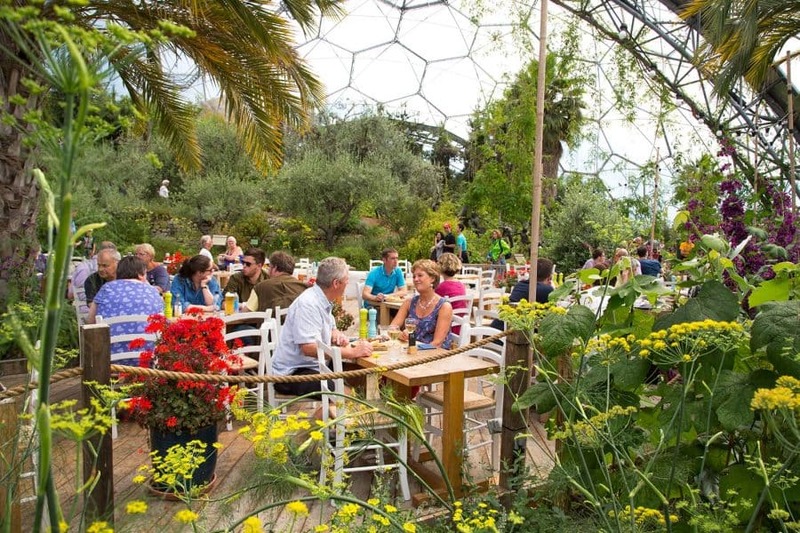 Last tickets sold half an hour before the biomes close. 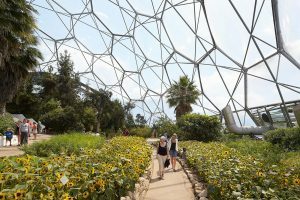 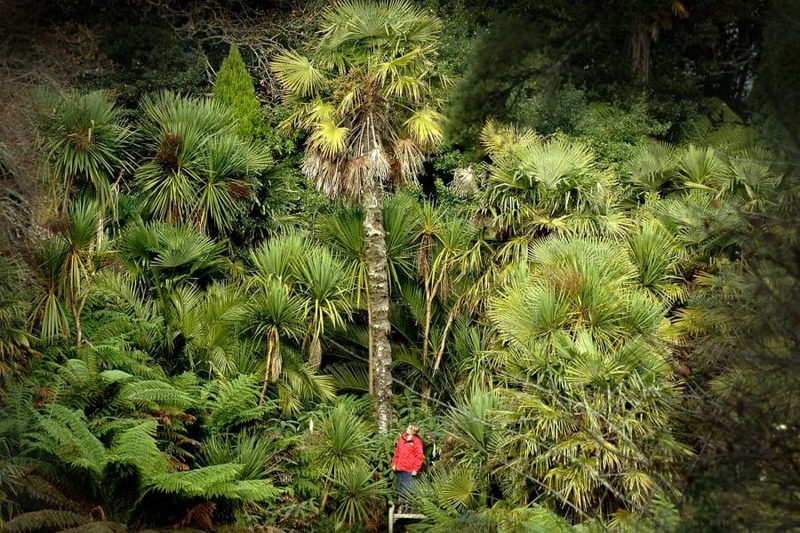 Please check opening times before your visit as biomes may close early to maintain the health of plants. There are also many seasonal activities. 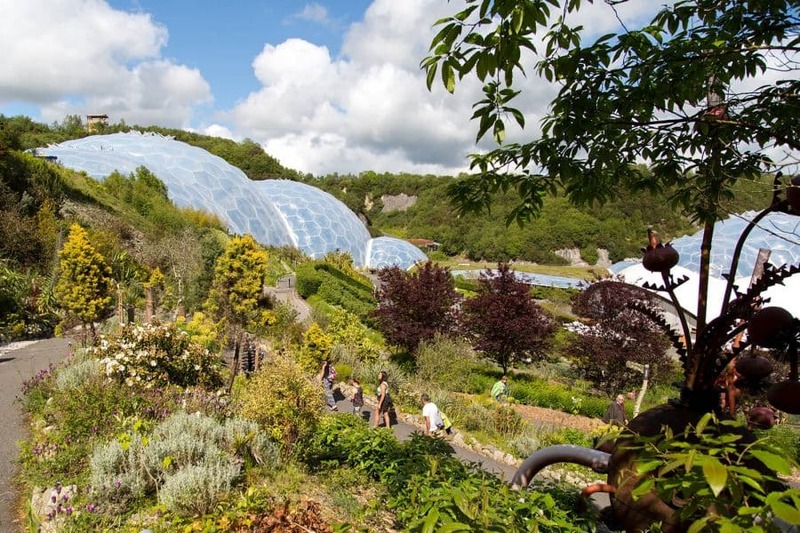 Images courtesy of Hufton + Crow and Visit Cornwall. 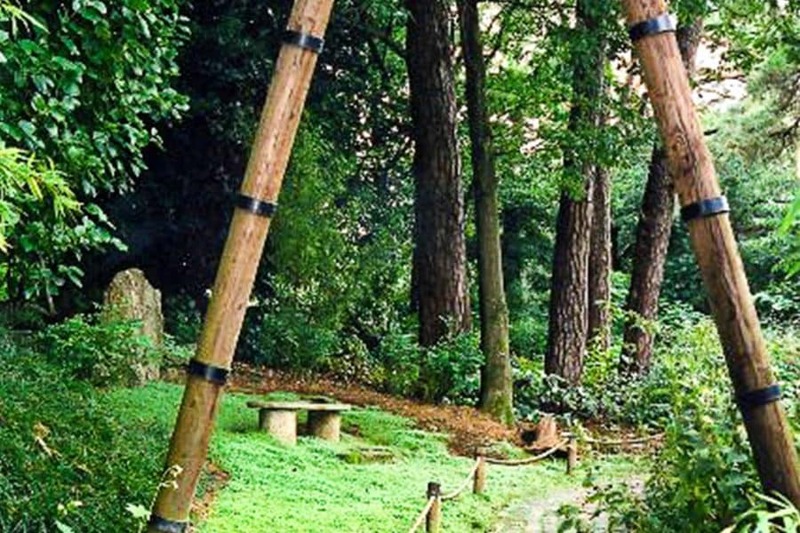 Winding pathways and intriguing sculptures give these gardens a mysterious and intriguing air. Lying in ruins since the outbreak of the First World War, the Heligan Estate Gardens were rediscovered and restored to include a Victorian Kitchen Garden, Jungle area, Lost Valley, Ancient Woodland, wildlife area and farm. 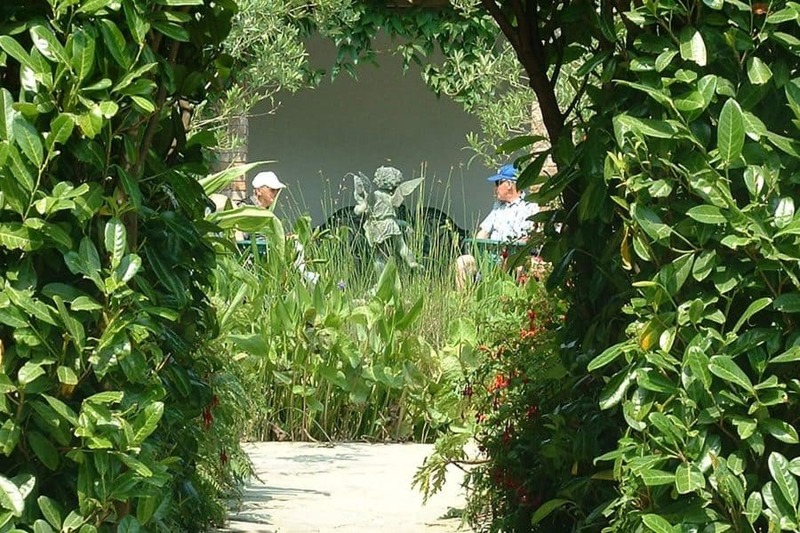 For plant lovers, a nursery and gift shop are on site. 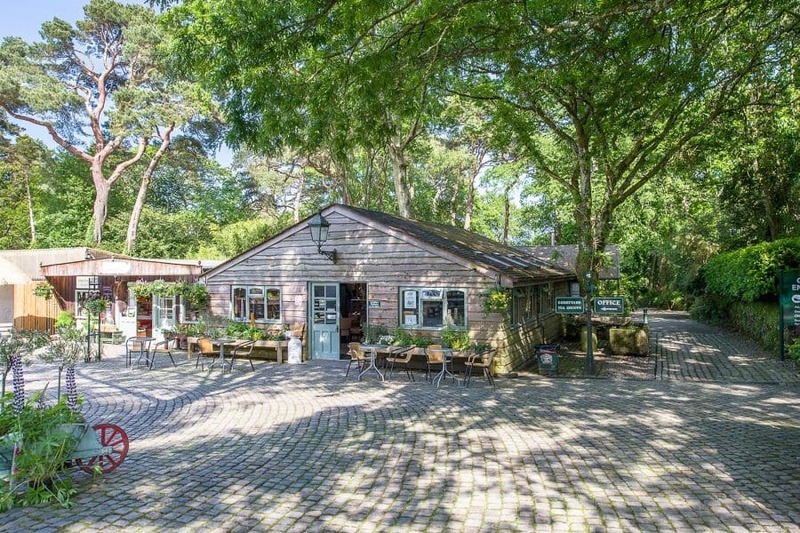 There’s also a kitchen and bakery with a tearoom serving fresh seasonal dishes. 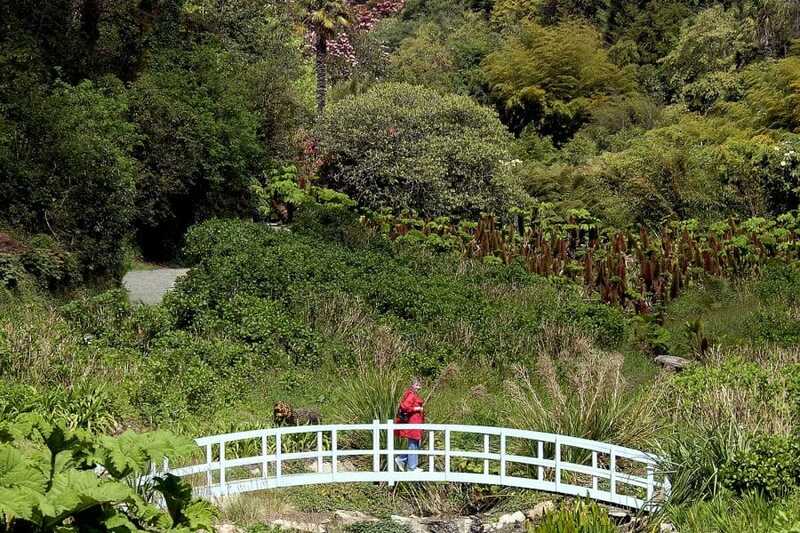 With the exception of Christmas Eve and Christmas Day, the gardens are usually open every day. 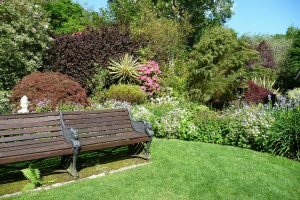 Spring & Summer: 10:00am – 6:00pm. 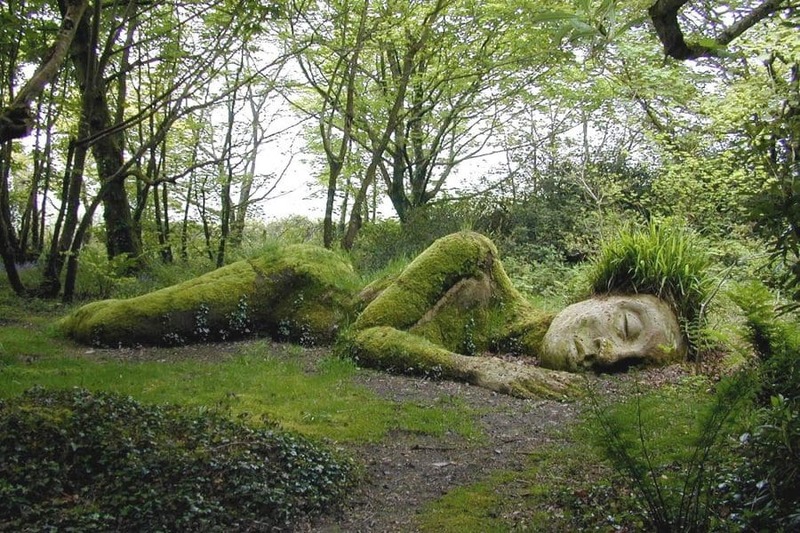 Last entry 4:30pm. 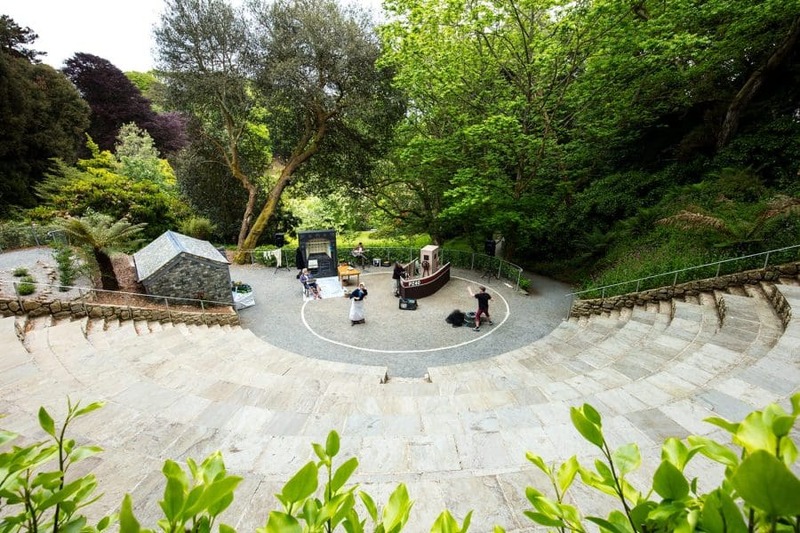 Later opening until 7.30pm during Theatre month, late July – August. 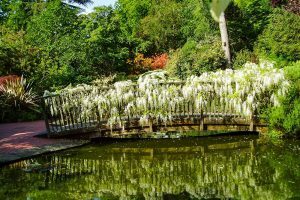 Autumn & Winter: 10:00am – 5:00pm. Last entry 3:30pm. 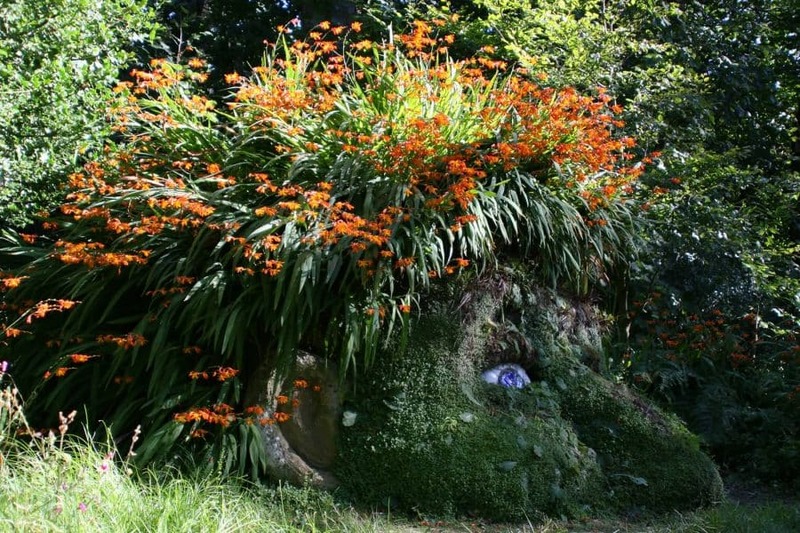 Images courtesy The Lost Gardens of Heligan & Visit Cornwall. 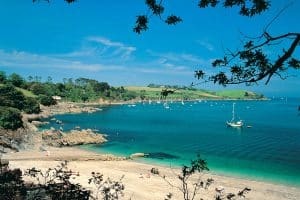 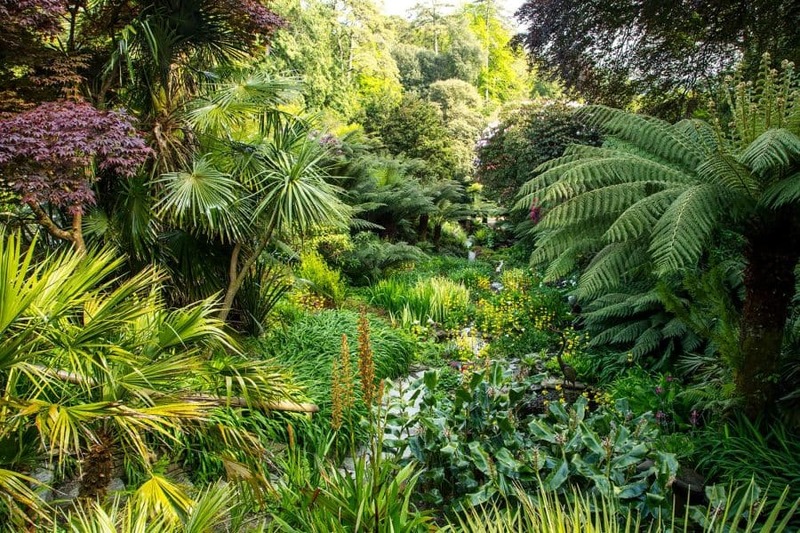 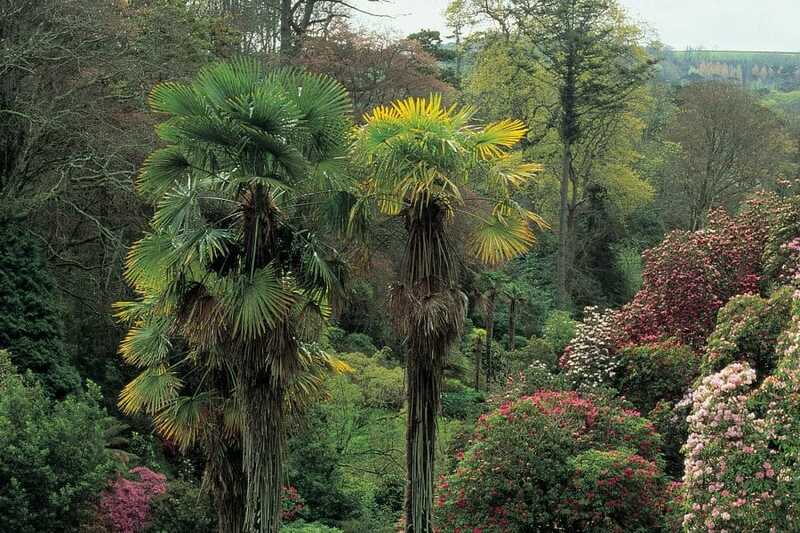 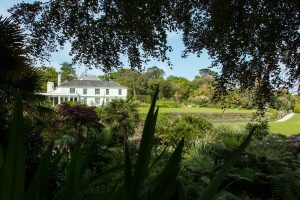 Discover exotic blooms and sub-tropical plants in Trebah’s highly regarded Cornish valley gardens which wind down to a private beach by the Helford River. Seasonal blooms include 100 year old rhododendrons which come alive in spring or the Hydrangea Valley which casts soft clouds of blue and white in autumn. 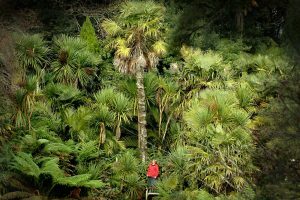 By winter champion trees reign high over the valley. 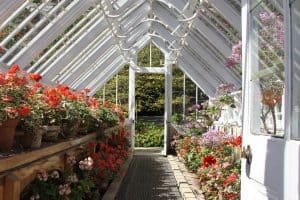 For plant lovers a shop, plant centre and visitor centre take care of every need. There’s also Planters Café for year round seasonal dishes and The Boathouse Café, situated on the beach. The gardens are usually open every day, all year round. 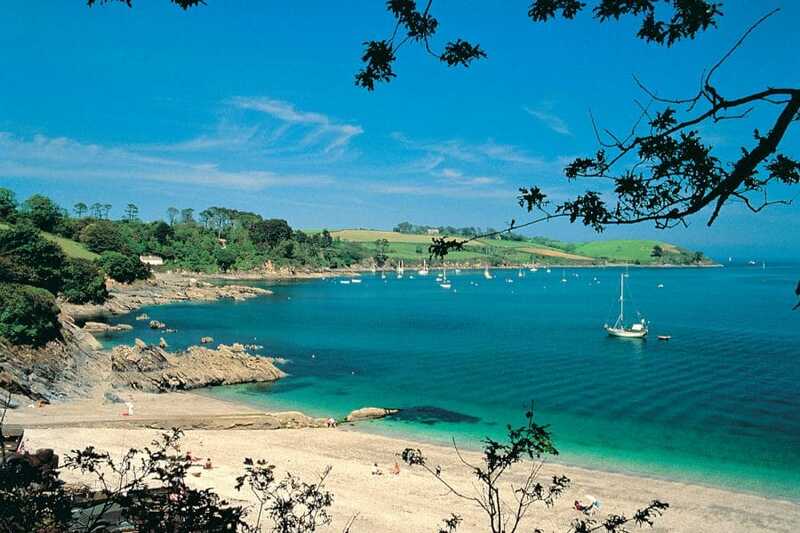 Images courtesy of Visit Cornwall. 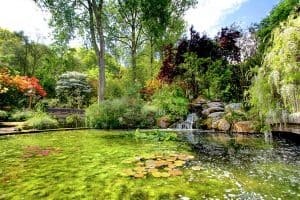 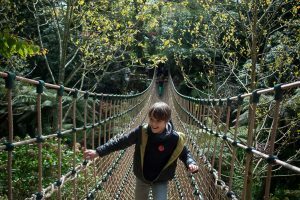 With 12 gardens and over 6,000 labelled plants, Pinetum Gardens is a definite must see for any avid, or would be horticulturist. Each habitat, with its own unique flora in different environs, join to make for some extraordinary, eye-catching moments. 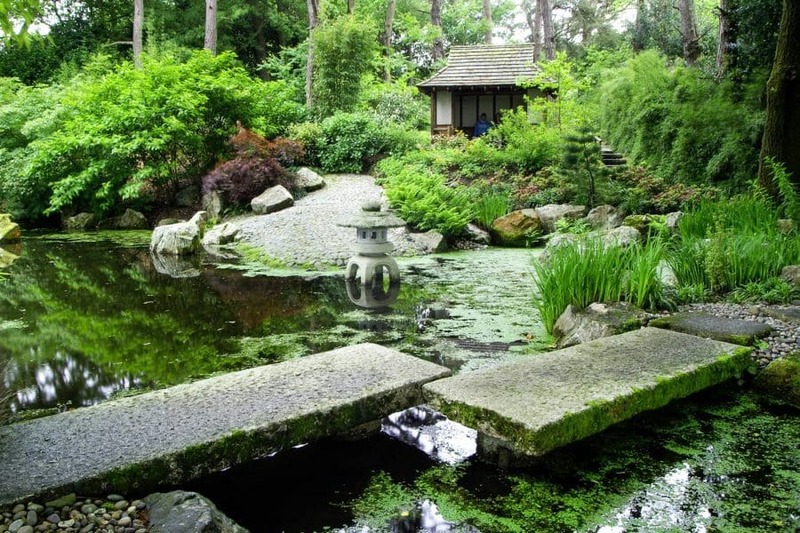 From the intimacy and seclusion of the Japanese Garden to the amphitheatre arrangement of the pines and conifers in the wide open “Pinetum”, paths and gardens are laid out with themes. 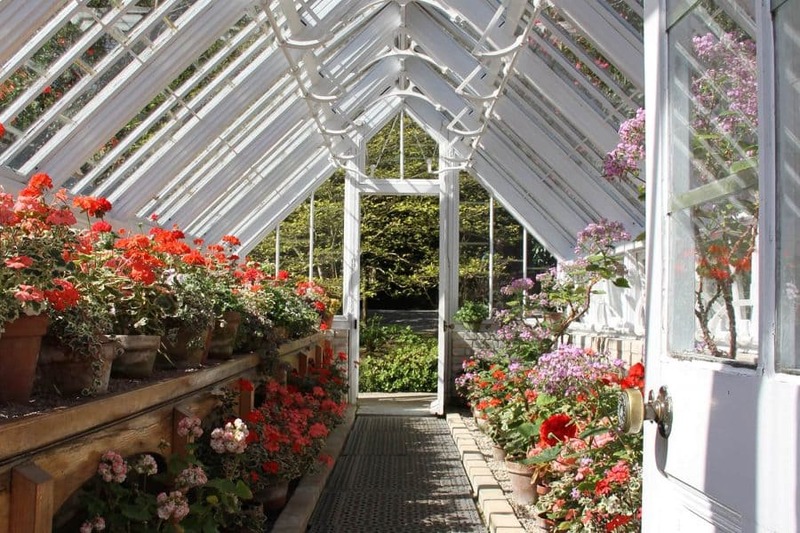 There’s also an on-site shop and tea rooms. 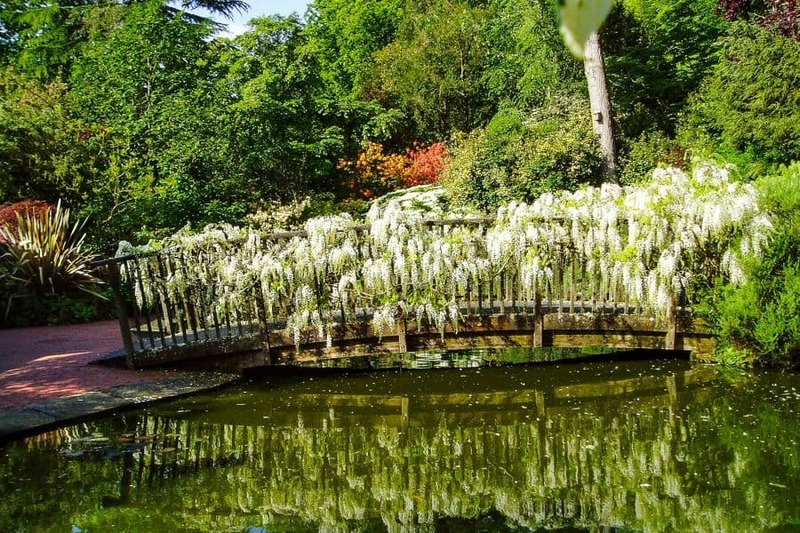 The gardens are usually open everyday, all year round.